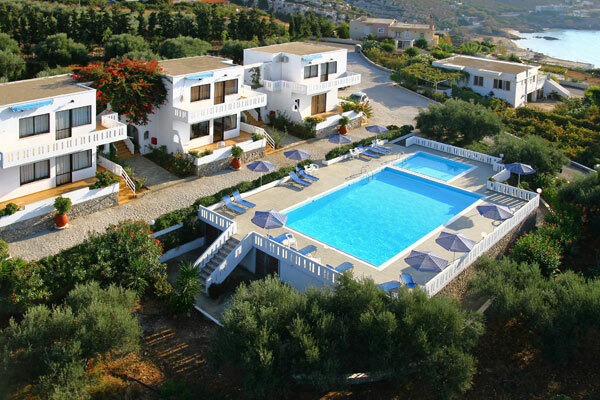 We are a Cretan family business and have been providing wonderful holidays for families and their friends for more than 25 years. 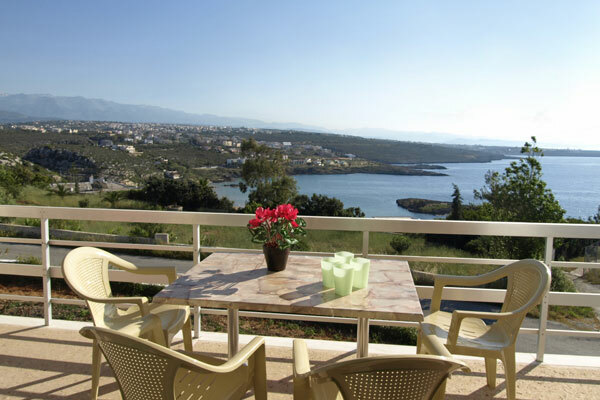 We take a special pride in providing the best villa holidays in Crete. 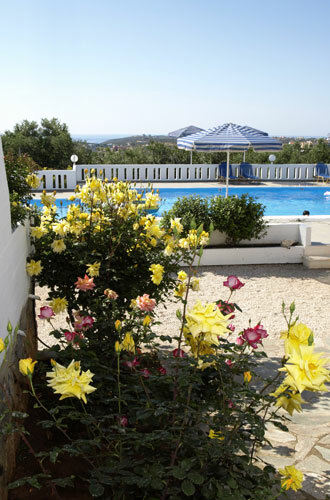 Our villas enjoy majestic sea and mountain views. 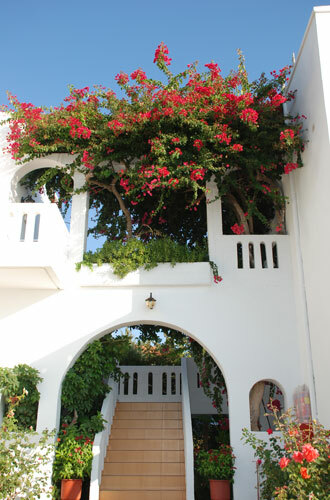 Come sit on our balconies and enjoy the most stunning sun set and sea views. 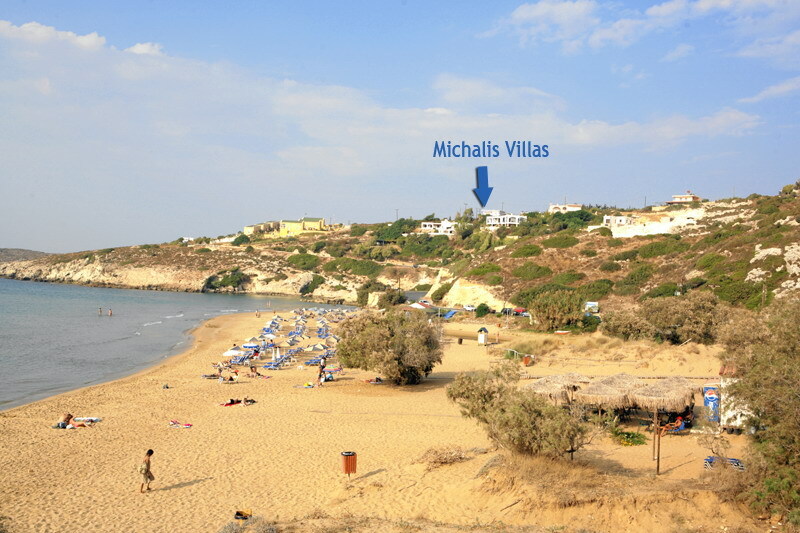 Enjoy the wonderful local sandy beaches and find out what real Cretan hospitality is all about. We value our customers above all and we aim to make them feel part of the family in order to make their holiday a special one. During your stay in our villas, we will organize an informal dinner or a lunch where all guests will have the chance to experience proper Cretan hospitality and sample the local food and wine.